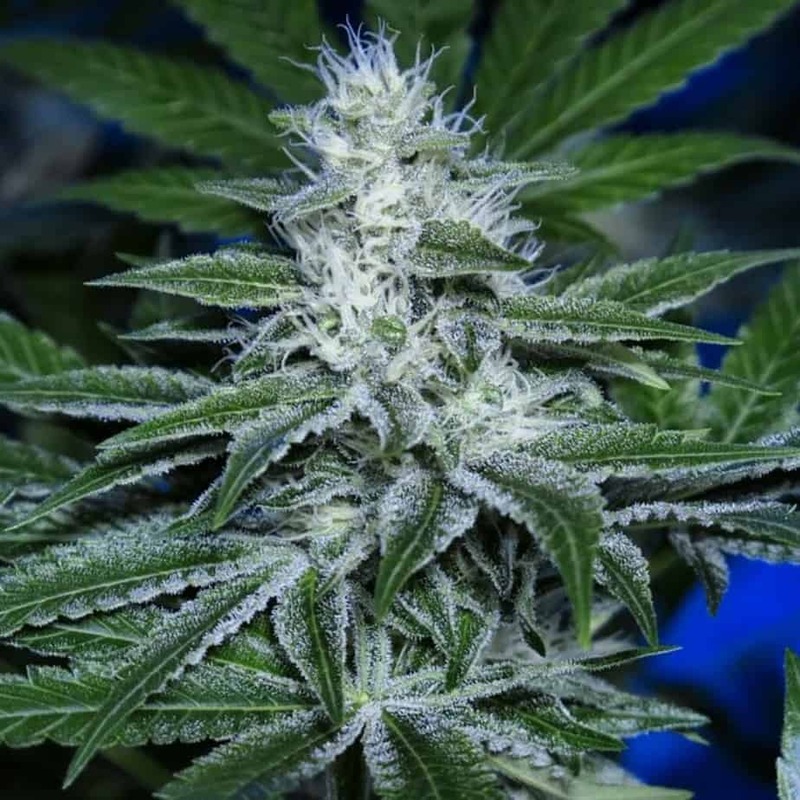 24K is popular among marijuana growers as Kosher Tangie. 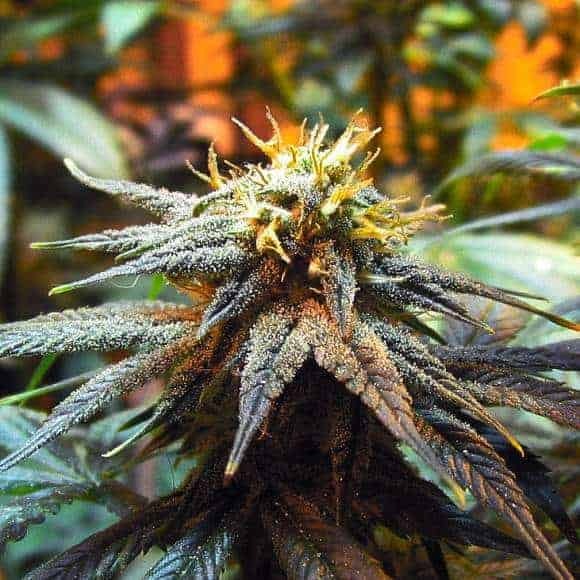 This is a strong Indica variant that has been created by crossing California origin Kosher Kush with Sativa tangie. 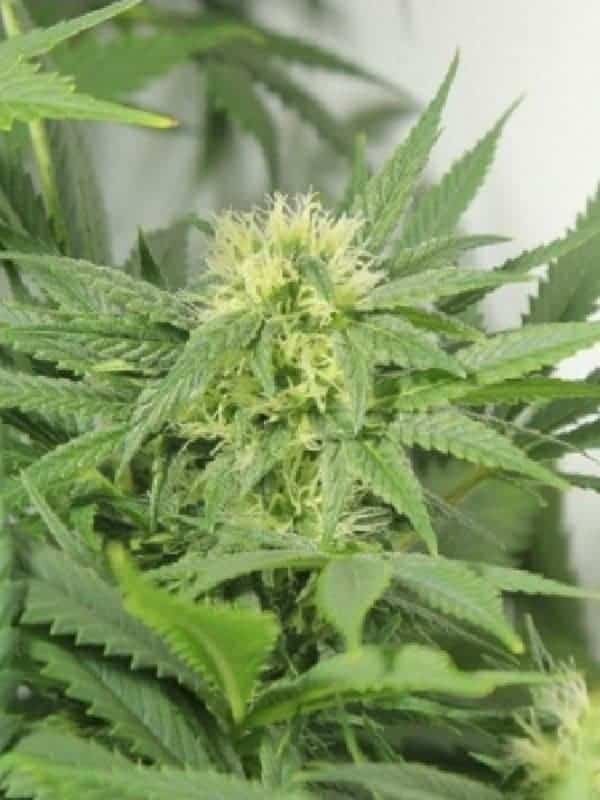 The unique feature of this plant is the enticing smell that resembles a basket full of citrus fresh fruits. The growth of the plant is tall and it tends to stretch out during its flowering phase. 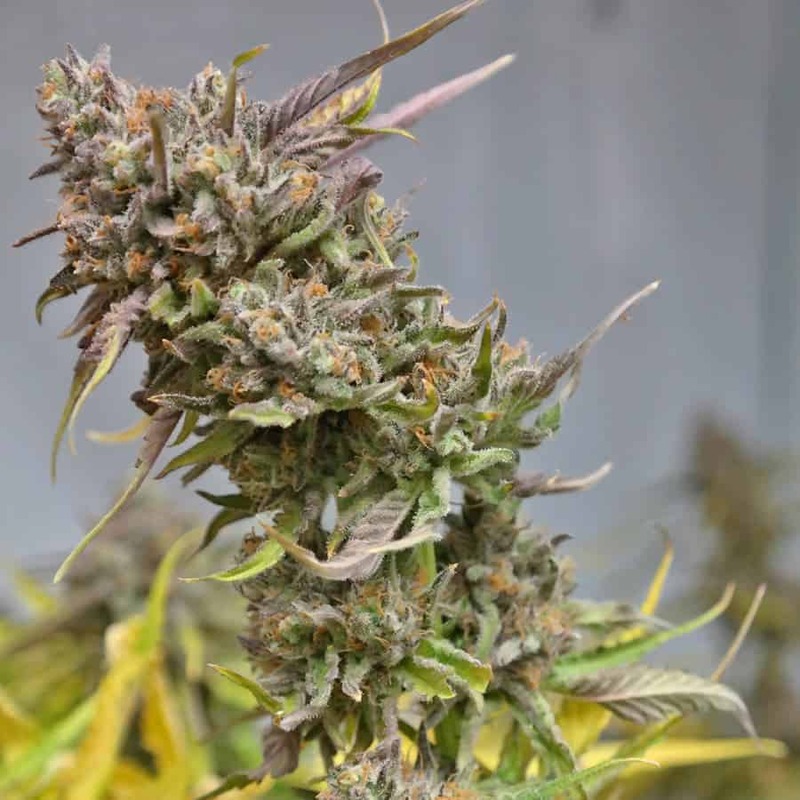 24K is popular among marijuana growers as Kosher Tangie. 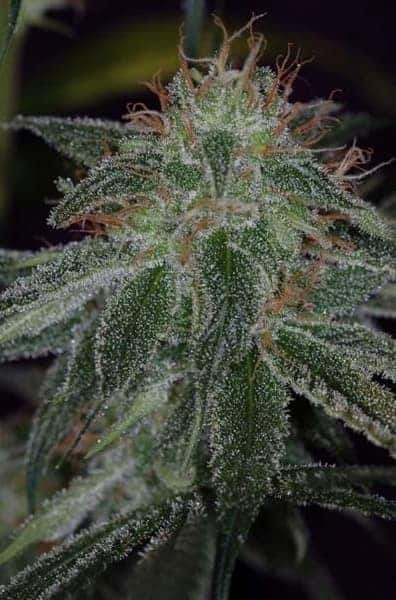 This is a strong Indica variant that has been created by crossing California origin Kosher Kush with Sativa tangie. 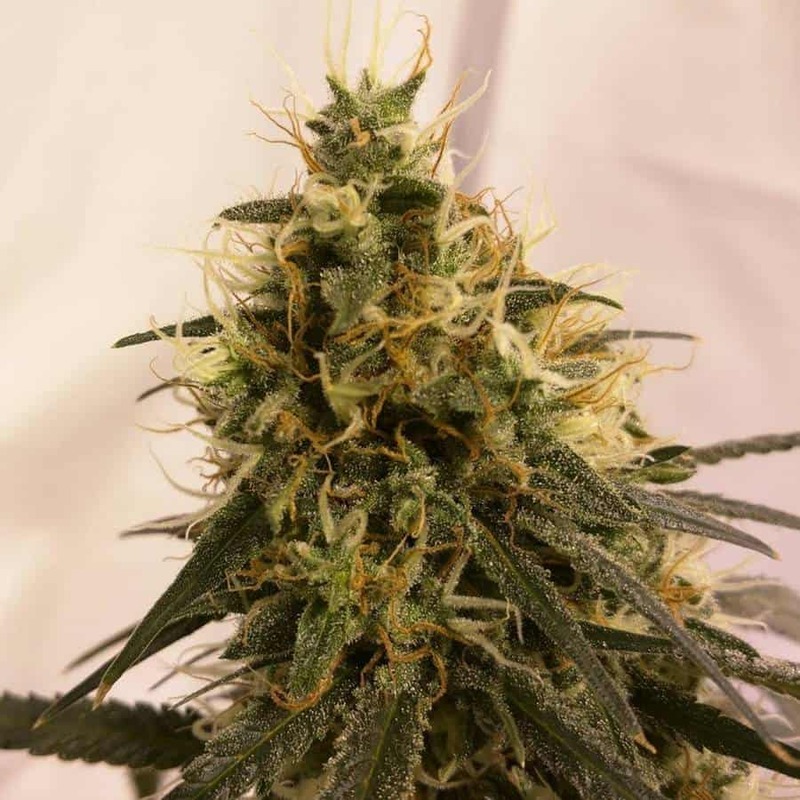 The unique feature of this plant is the enticing smell that resembles a basket full of citrus fresh fruits. 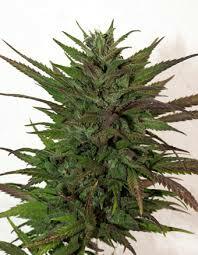 The growth of the plant is tall and it tends to stretch out during its flowering phase. 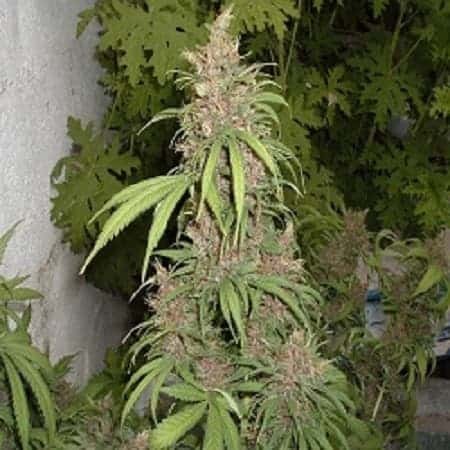 The best yields of this strain can be seen when it is grown outdoors. 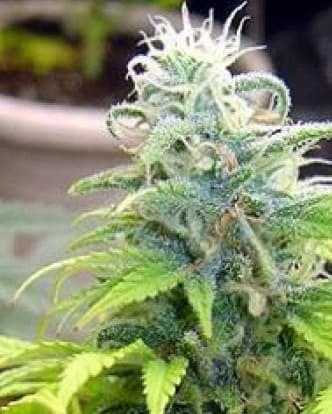 The strain is easy to grow and resistant to common plant diseases and moulds. 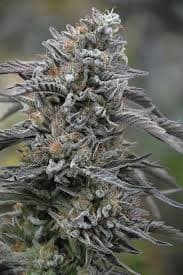 These 24K gold seeds are named after the golden trichomes that adorn the plant and also the captivating flavor and smell. 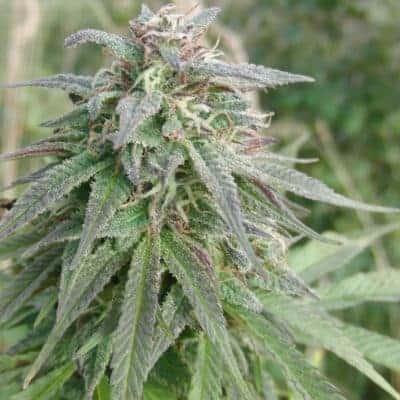 This strain is best used by experienced users as it has a knock out potential. The perfect choice for the night when you are totally stressed out as it can relieve all your worries and slip you into an all new blissful world. It has a smoky citrusy and creamy flavor that will linger in your mouth for a long time.